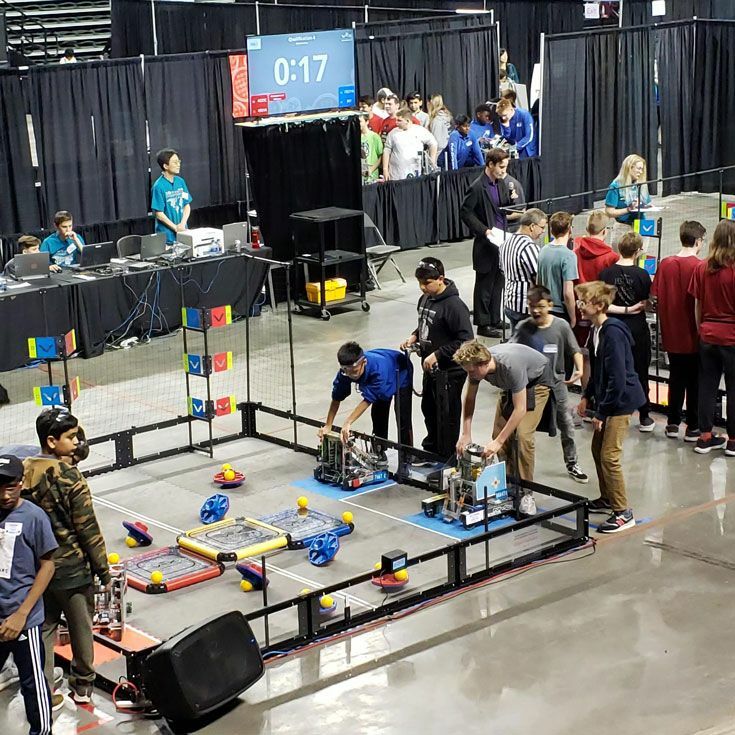 Three Bosque School robotics teams competed in the CREATE U.S. Open Robotics Championship in Council Bluffs, Iowa, over the weekend. 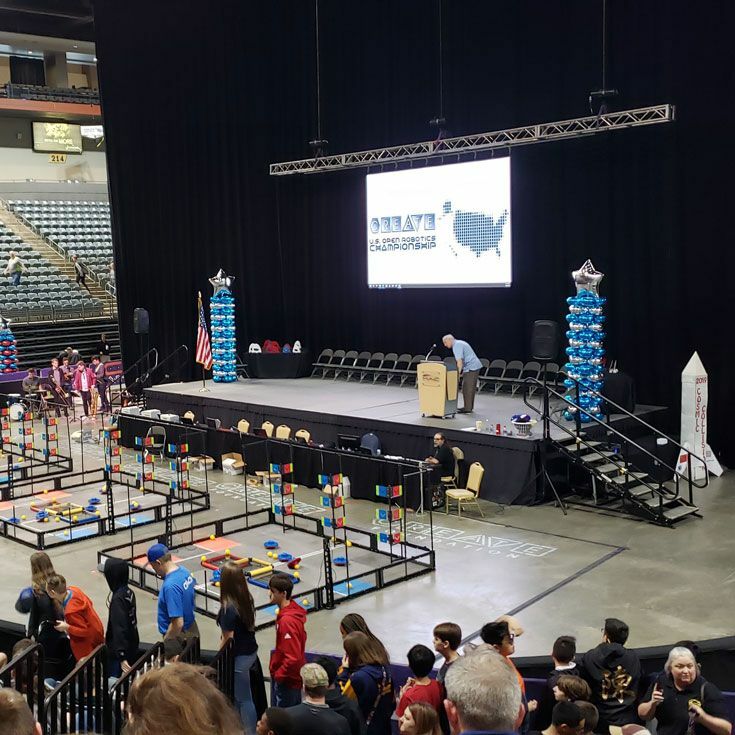 The event had participants from across the U.S., as well as 33 teams from China. 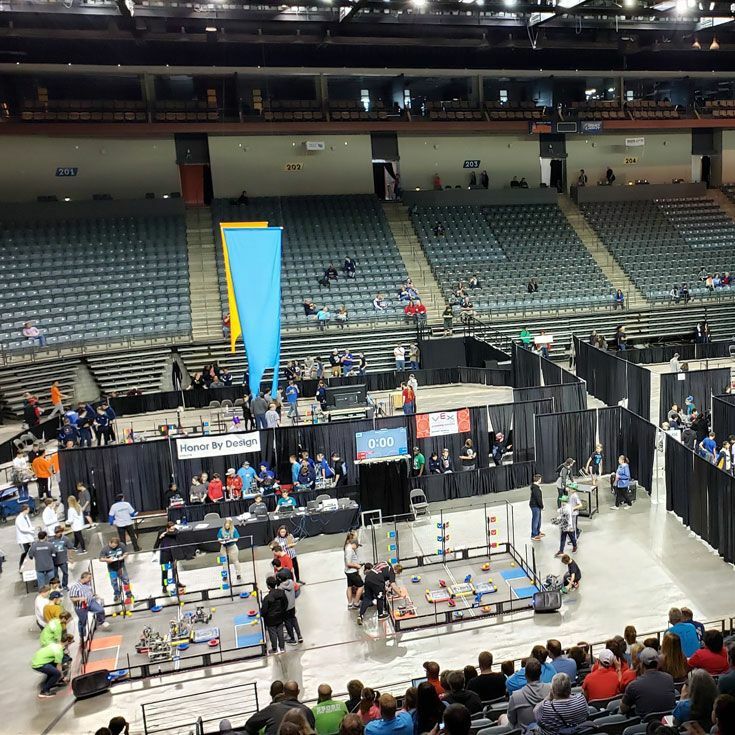 The E-Lemonators team finished ranked 10th and the Techno Geckos finished ranked 26th in their division of 71 teams. Alexander ’23, Niki ’23, Rhianna ’23, and Rowan ’24. 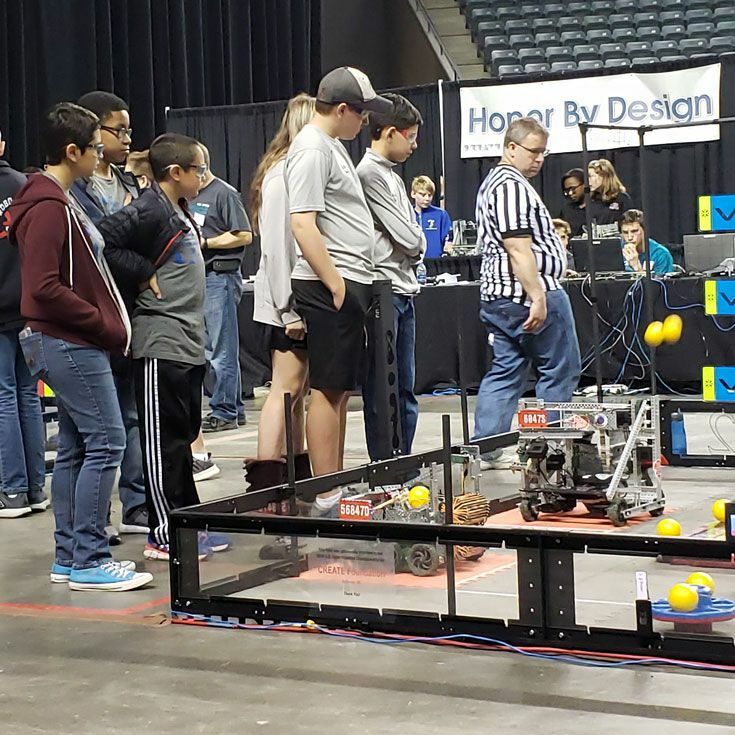 Robotics Coach Curt Bland leads Bosque’s program. Good luck! We hope you “E-Lemonate” all the other teams!